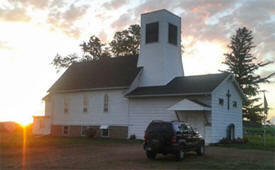 Do you have photos, historical accounts or other items pertaining to the Renville area? Would you like to share this historical information with the world? 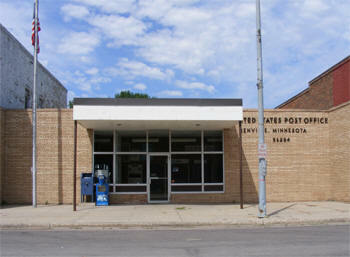 LakesnWoods.com would like to publish your Renville photos (current or historical) or historical accounts on this website. Original materials can be returned and your privacy will be respected. 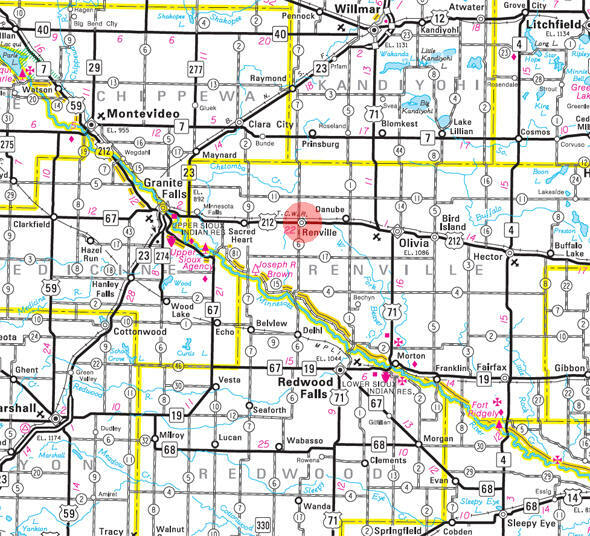 Renville is a city in Renville County, Minnesota. U.S. Route 212 and County Highway 6 are two of the main routes in the city. According to the United States Census Bureau, the city has a total area of 1.39 square miles (3.60 km2), all of it land. 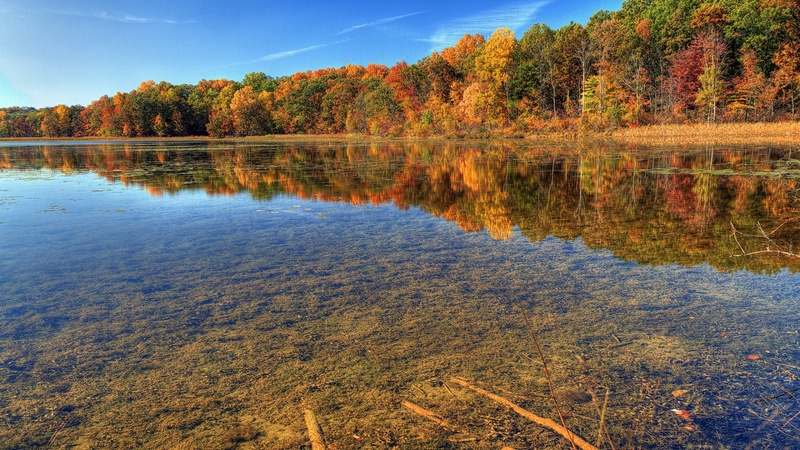 The elevation is 1,073 ft (327 m) above sea level. As of the census of 2010, there were 1,287 people, 538 households, and 316 families residing in the city. The population density was 925.9 inhabitants per square mile (357.5/km2). There were 606 housing units at an average density of 436.0 per square mile (168.3/km2). The racial makeup of the city was 96.8% White, 0.1% African American, 0.2% Native American, 0.3% Asian, 1.9% from other races, and 0.7% from two or more races. Hispanic or Latino of any race were 18.2% of the population. There were 538 households of which 27.9% had children under the age of 18 living with them, 46.1% were married couples living together, 8.6% had a female householder with no husband present, 4.1% had a male householder with no wife present, and 41.3% were non-families. 37.5% of all households were made up of individuals and 23.8% had someone living alone who was 65 years of age or older. The average household size was 2.31 and the average family size was 3.05. The median age in the city was 41.6 years. 24.9% of residents were under the age of 18; 7% were between the ages of 18 and 24; 21.7% were from 25 to 44; 22.6% were from 45 to 64; and 23.9% were 65 years of age or older. The gender makeup of the city was 49.0% male and 51.0% female. 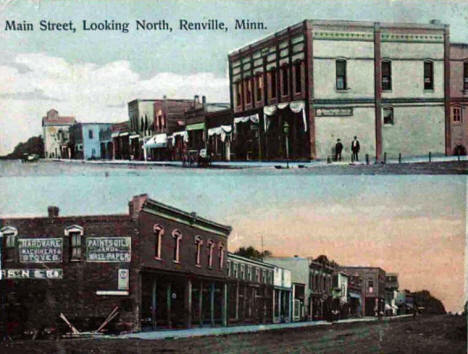 The city and county of Renville were named for Joseph Renville, a man of French and Dakota descent who had extensive knowledge of the wilderness and served as a guide for many expeditions. Renville founded Fort Renville and served as a captain during the War of 1812. He was a courier, interpreter, and founder of the Columbia Fur Company. He earned respect that cut across the racial and ethnic boundaries of that era. The city of Renville was platted in 1878, when the railroad reached the area. 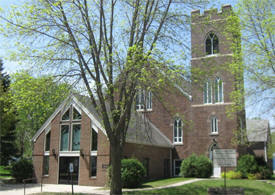 It was incorporated in 1906. 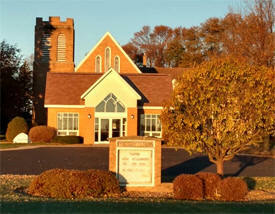 It has grown from a population of 250 in 1900 to about 1,200 residents today. 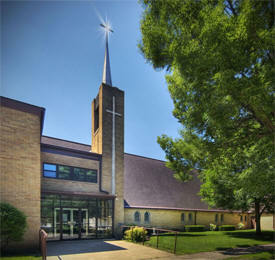 It is situated near the Minnesota River Valley in a fertile agricultural area known for its high productivity. 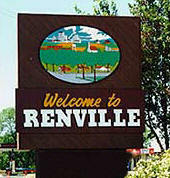 Renville's economy, past and present, is based largely upon agribusiness. 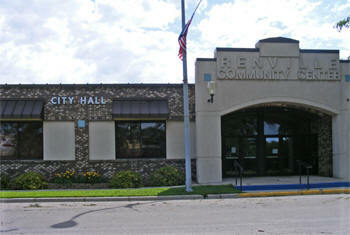 Renville serves as an agricultural service and distribution center for the surrounding area, and the city boasts the world's largest sugar beet processing plant. RENVILLE, a city in sections 5 and 8 of Emmet Township, platted in September 1878, and incorporated February 19, 1881, was named in honor of Joseph Renville, like this county. A post office with this name was established first in section 23 of Camp Township, operating 1862-63 and again 1873-80, before changing its name to Camp; a second post office was established at the present site as Renville Station, 1878-86, in reference to its Hastings and Dakota Railway station; it became Renville in 1886.